Shelton Benjamin Apologizes to Sheamus for Offending him. 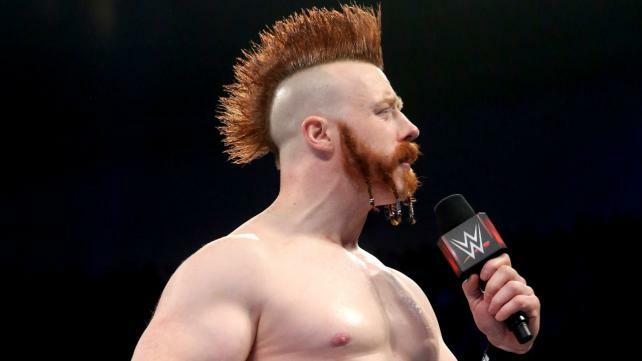 On a recent “Talk is Jericho” Podcast, WWE Superstar Sheamus refered to a story from 2009 were Shelton Benjamin offended him during the run they had together. Save up to 70% Off Accessories Today Only at WWEShop.com – Save on Jewelry, Hats, Gym Bags & More!